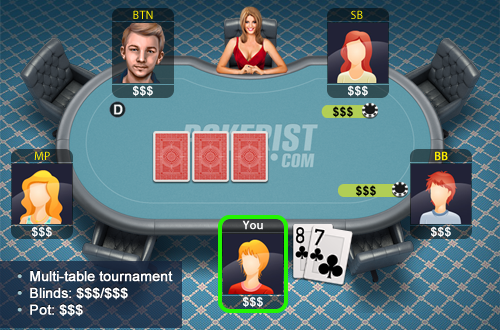 You are in the early stages of a multi-table tournament. You are first to act under the gun and you are holding 78suited. What should you do?